HomeBeauty & HealthSkincareEye CareCellcosmet | Cellular Eye Contour Cream 1.04 oz. 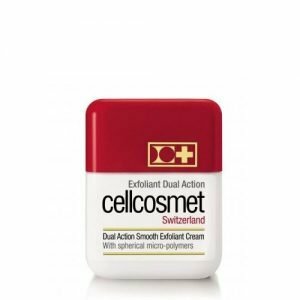 Cellcosmet | Cellular Eye Contour Cream 1.04 oz. 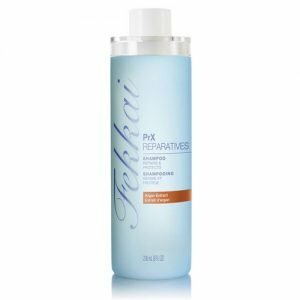 Fekkai PRX Reparatives Shampoo 8 oz. Help repair and protect hair daily with the indulgently effective care of PrX Reparatives Shampoo. 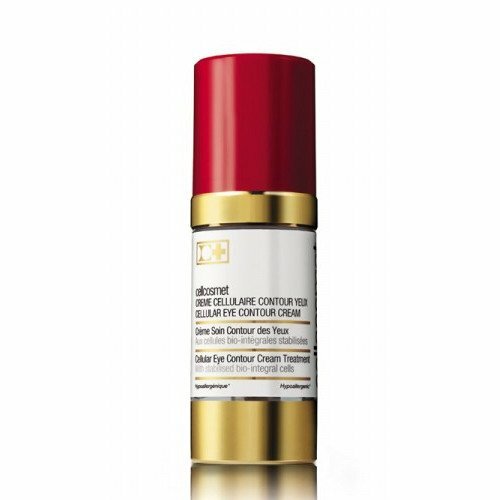 Fekkai’s masterfully crafted repair shampoo fortifies and provides strength against damage tip. 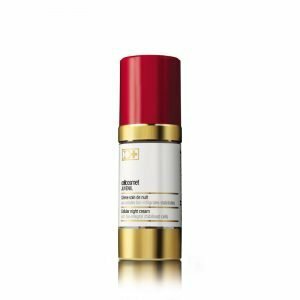 30ml / Net wt. 1.04 oz. 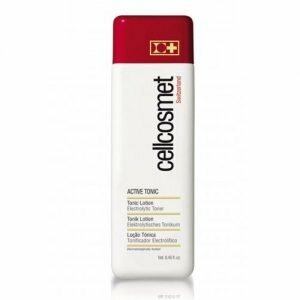 Cellcosmet | Active Tonic 8.45 oz. 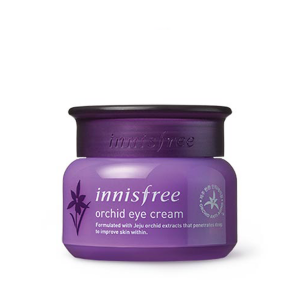 Bottle 250ml / Net. 8.45 fl. oz. 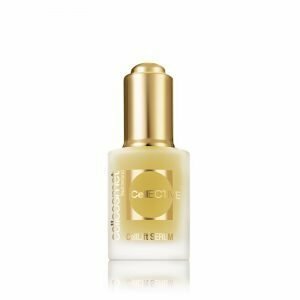 Cellcosmet | Active Tonic 3.04 oz. 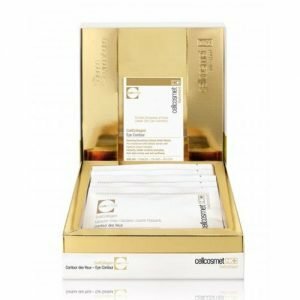 Cellcosmet Exfoliant Dual Action 1.76 oz.